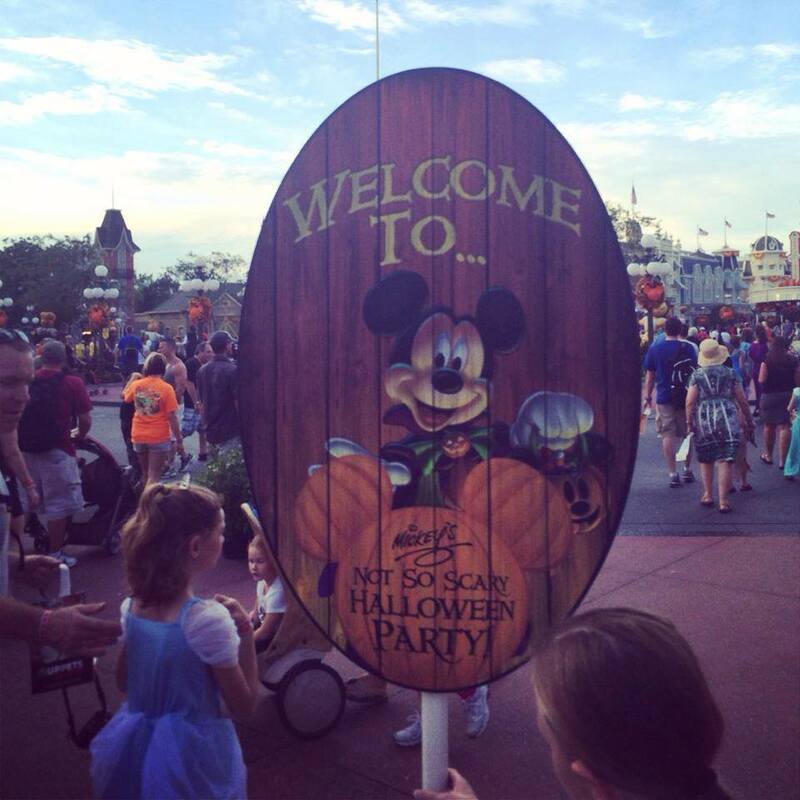 The dates for Mickey’s Not So Scary Halloween Party have been released for 2015. Tickets go on sale in April! Be sure to get your tickets early since some of the parties can and will sell out! 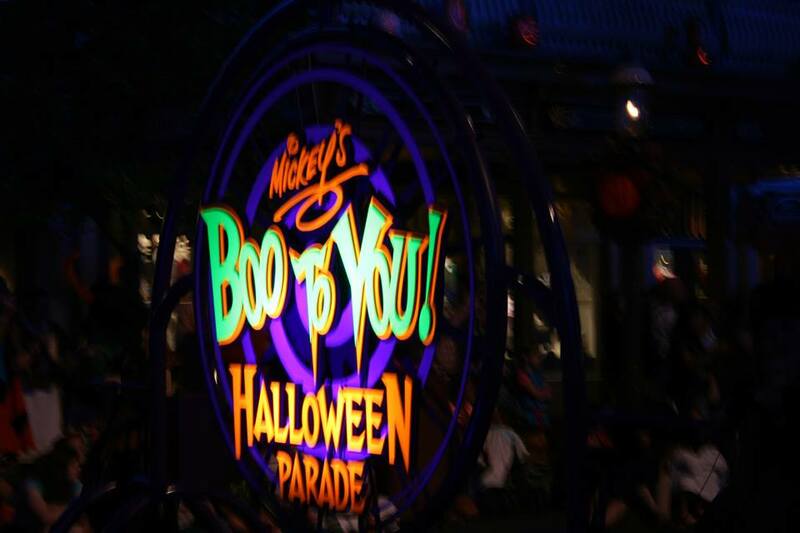 If you are unfamiliar with Mickey’s Not So Scary Halloween Party, you should know it is a hard ticketed event that takes place in the Magic Kingdom at Walt Disney World on select dates in the fall. There is a limited number of tickets sold and after 7pm the park is closed to only those with party tickets. This is a really amazing event with fireworks, a special parade and rare character meets. Villains’ Sinister Soiree: A Wicked Takeover of Cinderella Castle is a new addition to the Mickey’s Not So Scary Halloween Party at the Magic Kingdom in fall 2014. The event is $99 plus tax on top of the price ticket for the party. Here is the description for the party and what is included with that price. Join Lady Tremaine and her villainous friends at the witching hour for the season’s most decadent dessert party. Taking place during Mickey’s Not-So-Scary-Halloween Party, it’s the Villains’ Sinister Soiree: A Wicked Takeover of Cinderella Castle! Set within the majestic halls of Cinderella’s Royal Table, don’t miss your chance to meet a menagerie of malevolent special guests—all while you indulge in devilish desserts and wicked entertainment. As the evening continues, follow fellow Guests to the dining room, where the surroundings have transformed into an upscale, villainous atmosphere. Inside, enjoy the eerie entertainment as a piano player provides live music, accompanied by a few haunting solos from Lady Tremaine herself. By purchasing a ticket to both Mickey’s Not-So-Scary Halloween Party and the Villains’ Sinister Soiree: A Wicked Takeover of Cinderella Castle, you’ll receive preferred viewing for the 8:15 performance of Mickey’s “Boo-to-You” Halloween Parade, as well preferred viewing for the Happy HalloWishes Fireworks Spectacular. Plus, you’ll be treated to the Dessert Soiree at Cinderella’s Table—a delightful affair where you can feast your senses on Lady Tremaine’s eerie musical talents, over-the-top desserts and specialty non-alcoholic beverages. You’ll even receive an autograph card and a souvenir Maleficent dragon cup! Dates for the Halloween party with the Dessert Soiree at Cinderella’s Royal Table, taking place at both 10:15 PM and 11:45 PM on September 1, 9, 12, 16, 23, 26, 28 and October 2, 3, 5, 9, 10, 13, 16, 17, 19, 21, 23, 24, 26, 28, 30 and 31, 2014; and at 10:15 PM only on September 14, 19, and 21, 2014. If you would like more information or to make reservations contact your favorite Dole Whipped agent at dolewhipped@gmail.com or call Disney directly.